Erving Goffman (1922-1982) was a major Canadian-American sociologist who played a significant role in the development of modern American sociology. He is considered by some to be the most influential sociologist of the 20th century, thanks to his many significant and lasting contributions to the field. He is widely known and celebrated as a major figure in the development of symbolic interaction theory and for developing the dramaturgical perspective. His most widely read works include The Presentation of Self in Everyday Life and Stigma: Notes the Management of Spoiled Identity. Goffman is credited for making significant contributions to the field of sociology. He is considered a pioneer of micro-sociology, or the close examination of the social interactions that compose everyday life. Through this type of work, Goffman presented evidence and theory for the social construction of the self as it is presented to and managed for others, created the concept of framing and the perspective of frame analysis, and set the foundation for the study of impression management. In addition, through his study of social interaction, Goffman made a lasting mark on how sociologists understand and study stigma and how it affects the lives of people who experience it. 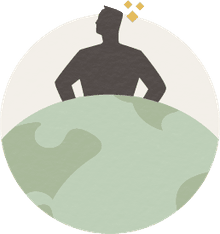 His studies also laid the groundwork for the study of strategic interaction within game theory and laid the foundation for the method and subfield of conversation analysis. Based on his study of mental institutions, Goffman created the concept and framework for studying total institutions and the process of resocialization that takes place within them. 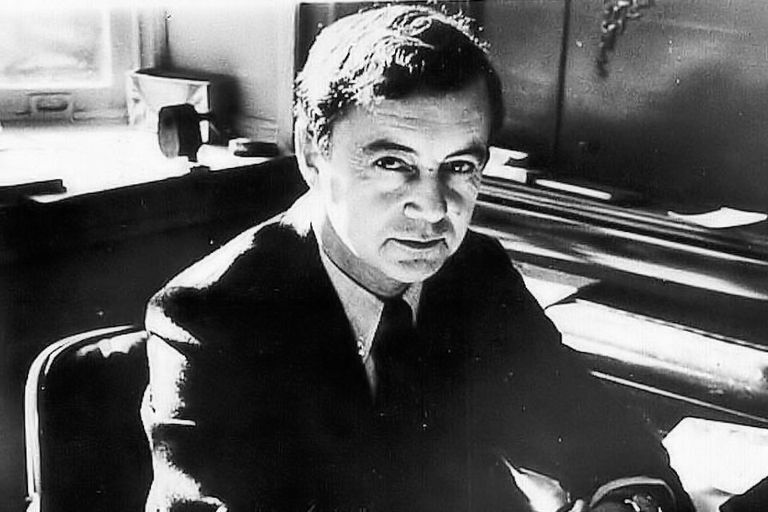 Erving Goffman was born June 11, 1922, in Alberta, Canada. His parents, Max and Anne Goffman, were Ukrainian Jews and had emigrated to Canada prior to his birth. After his parents moved to Manitoba, Goffman attended St. John's Technical High School in Winnipeg and in 1939 he began his university studies in chemistry at the University of Manitoba. Goffman would later switch to studying sociology at the University of Toronto and completed his B.A. in 1945. Following that, Goffman enrolled at the University of Chicago for graduate school and completed a Ph.D. in sociology in 1953. Trained in the tradition of the Chicago School of Sociology, Goffman conducted ethnographic research and studied symbolic interaction theory. Among his major influences were Herbert Blumer, Talcott Parsons, Georg Simmel, Sigmund Freud, and Émile Durkheim. His first major study, for his doctoral dissertation, was an account of everyday social interaction and rituals on Unset, an island among the Shetland Islands chain in Scotland (Communication Conduct in an Island Community, 1953). Goffman married Angelica Choate in 1952 and a year later the couple had a son, Thomas. Sadly, Angelica committed suicide in 1964 after suffering from mental illness. Following the completion of his Ph.D. and his marriage, Goffman took a job at the National Institute for Mental Health in Bethesda, MD. There, he conducted participant observation research for what would be his second book, Asylums: Essays on the Social Situation of Mental Patients and Other Inmates, published in 1961. He described how this process of institutionalization socializes people into the role of a good patient (i.e. someone dull, harmless and inconspicuous), which in turn reinforces the notion that severe mental illness is a chronic state. Goffman's first book, published in 1956, and arguably his most widely taught and famous work, is titled The Presentation of Self in Everyday Life. Drawing on his research in the Shetland Islands, it is in this book that Goffman laid out his dramaturgical approach to studying the minutiae of everyday face-to-face interaction. He used the imagery of the theater to portray the importance of human and social action. All actions, he argued, are social performances that aim to give and maintain certain desired impressions of oneself to others. In social interactions, humans are actors on a stage playing a performance for an audience. The only time that individuals can be themselves and get rid of their role or identity in society is backstage where no audience is present. Goffman took a faculty position in the department of sociology at the University of California-Berkeley in 1958. In 1962 he was promoted to full professor. A few years later, in 1968, he was appointed the Benjamin Franklin Chair in Sociology and Anthropology at the University of Pennsylvania. Frame Analysis: An Essay on the Organization of Experience is another of Goffman’s well-known books, published in 1974. Frame analysis is the study of the organization of social experiences and so with his book, Goffman wrote about how conceptual frames structure an individual’s perception of society. He used the concept of a picture frame to illustrate this concept. The frame, he described, represents structure and is used to hold together an individual’s context of what they are experiencing in their life, represented by a picture. In 1981 Goffman married Gillian Sankoff, a sociolinguist. Together the two had a daughter, Alice, who was born in 1982. Sadly, Goffman died of stomach cancer that same year. Today, Alice Goffman is a notable sociologist in her own right.